07 Can Machines be sad? The collaboration between Razgrom Music and the Swedish label Plonk continues! 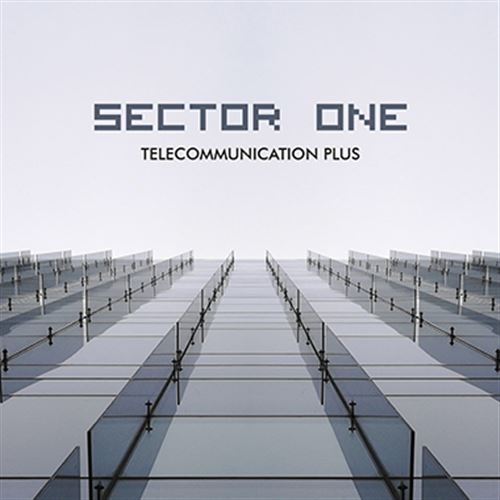 After three joint releases (DATAPOP  MASCHINE BRENNT  UNISONLAB), heres the latest result of this cooperation: the debut CD of SECTOR ONE - Telecommunication Plus. SECTOR ONE is composer and producer Roland Snickars from Stockholm, Sweden. His music is strongly influenced by early electronic music from the 1970s & 1980s, and is made with all kind of analog vintage synthesizers and drum machines. Telecommunication Plus is the extended special CD-version of a so far digital only album. Recorded between October 2015 and December 2017, it reflects the evolution of communication between humans over distance, by means of technology and man-machine-interfaces. Except for the 8 tracks from the original release, this PLUS version also contains another 7 tracks, previously released on various earlier SECTOR ONE releases - here exclusively remastered for this CD. The sound of SECTOR ONE is a perfect mix of vintage synthesizers, analogue beats, robo-vocoders & nostalgic sci-fi atmosphere - for sure, fans of the classic KRAFTWERK sound, and of projects such as DATAPOP, DEUTSCHE BANK, METROLAND or OIL 10, will be delighted!